Because I was interested and tortured by curiosity, I got involved in a conversation, in which he trusted me that he was often fishing at that place with raisins, because the pond was full of boilies, corn and so on, and fish did not bite as often as they did. The older man also told me that the raisins were soaked in warm water the night before fishing and left there until morning, then they were mixed in a feeding food and placed on the fishing spot, along with other particles. The food for feeding that he used was simple. It consisted of a mixture of crushed dry bread, cooked ground wheat, homemade milk corn and little-boiled potatoes. He also added a handful of soaked raisins, which he had already halved before to spread their aroma better. From this food, he designed larger balls, which in small quantities were thrown to the fishing spot. He put on some of the raisins and offered them at the place where he was feeding the fish. 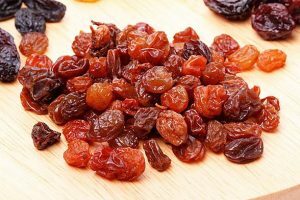 He recommended that we should use soaked raisins, because they are easier to swallow, and in the water they also spread their sweet taste more quickly. 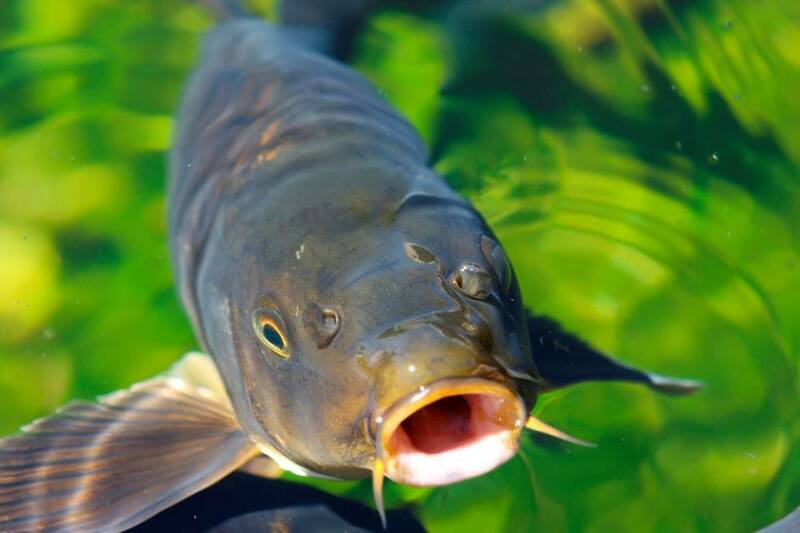 The guy was lucky, and at the time of our chat, he caught three beautiful carps, weighing somewhere between 2 and 3.5 kg. Even though they were not very big, however, in the eyes of him, nevertheless, I saw true children’s joy as he was successful. Since I had to go to my place, I thanked him for the conversation, and I wrote everything he told me in my secret notebook. Later on, I tried the raisins myself on a small lake, where I know that the carps love fruity flavors, and I was pleasantly surprised. Raisins really did the trick.